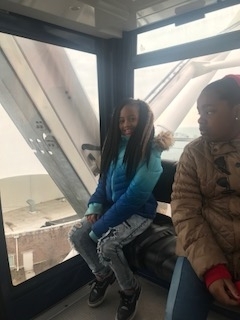 Jammed packed Weekend of FUN! 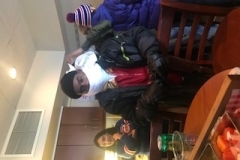 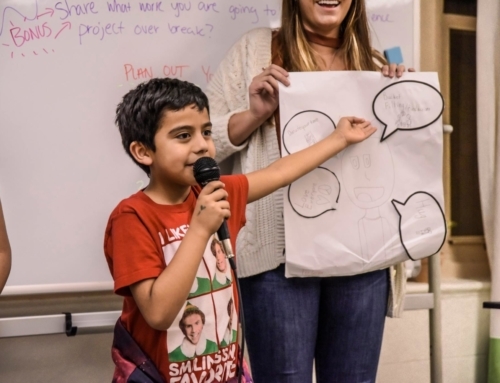 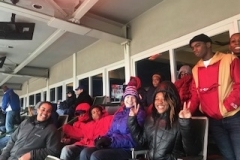 Last weekend Pitch In students had a tremendous time adventuring out on two field trips! 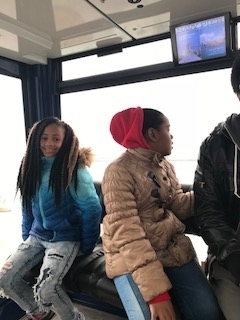 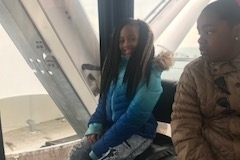 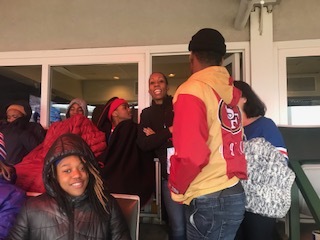 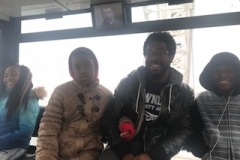 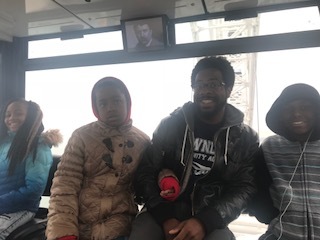 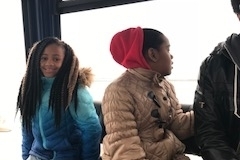 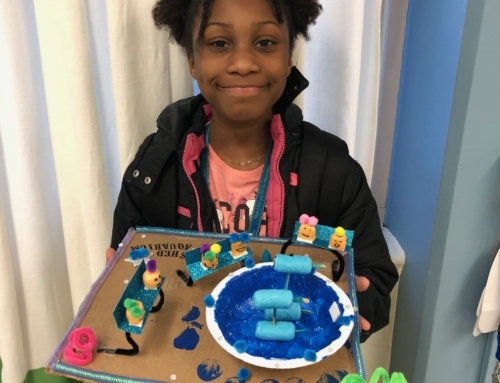 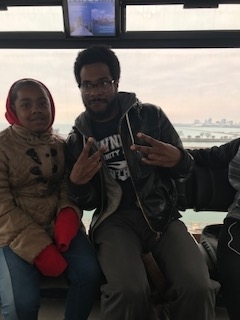 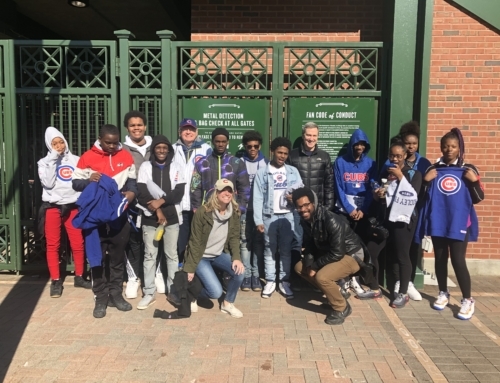 On Friday, April 13th, our Pitch In all stars (students that had the best attendance, participation and teamwork) enjoyed a breezy afternoon at Navy Pier. 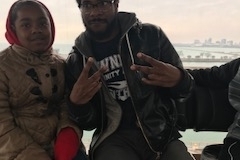 The all stars ooo’d and ahh’d as they got a good look of the city from the top of the ferris wheel and grabbed a quick burger at Billy Goat Tavern. 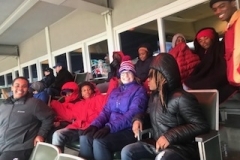 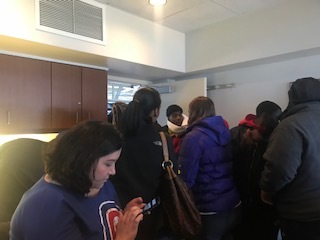 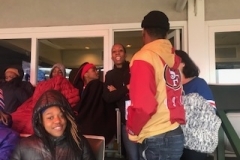 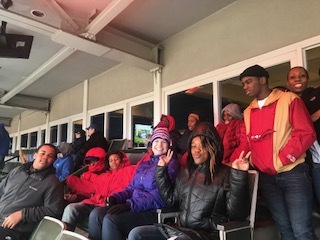 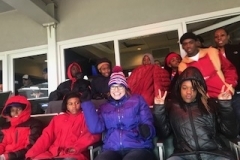 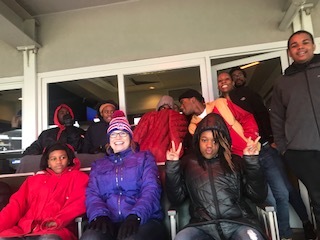 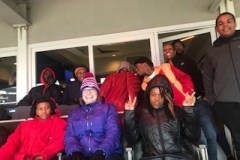 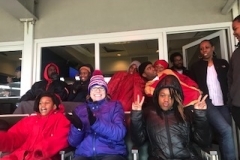 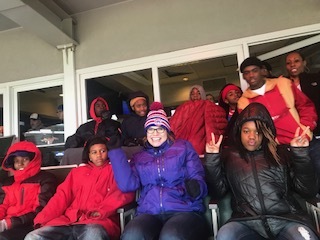 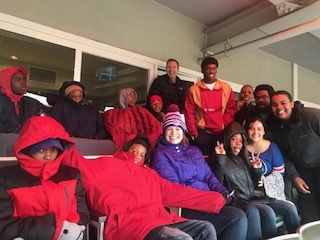 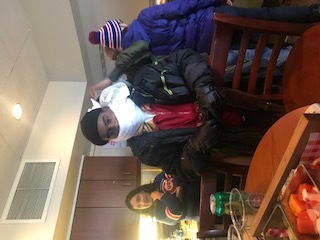 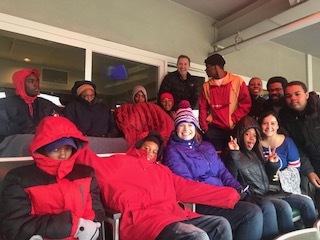 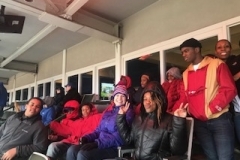 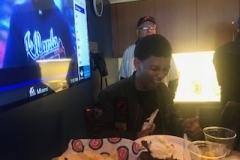 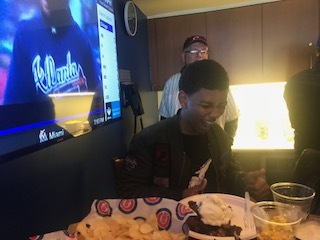 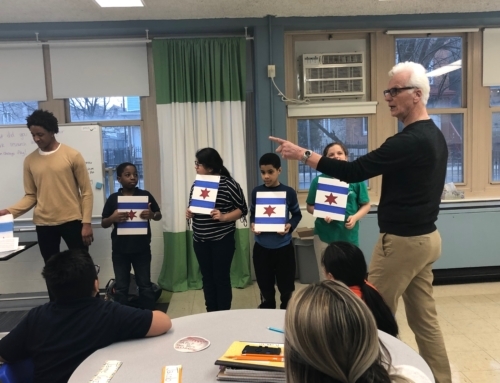 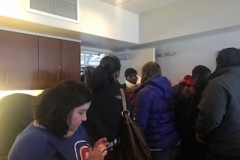 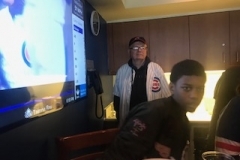 On Saturday, April 14th, our Pitch In 7th graders went to their annual Cubs game sponsored by their exceptionally generous mentor Bill Barry! 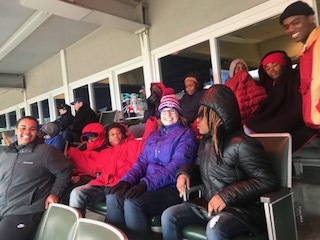 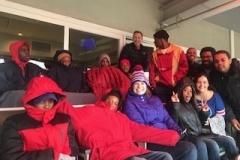 Everyone enjoyed the day at Wrigley Field despite the chilly weather. 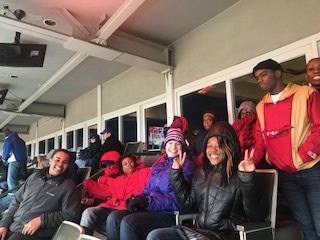 Students were blessed to have seats in a premier suite and took full advantage of the endless ball park food and dessert cart! 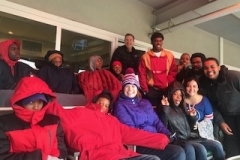 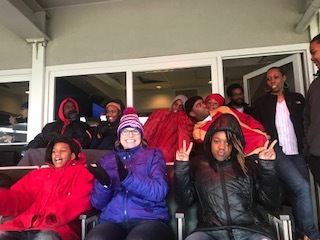 Bundled in blankets, our Pitch In crew headed out to the stands to cheer on the Cubs! 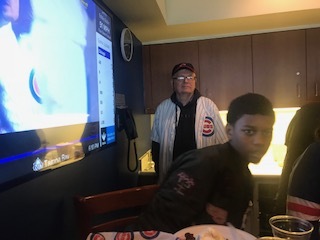 It was a day in baseball heaven as the team made a crazy come back and ended up winning the game 10-14!